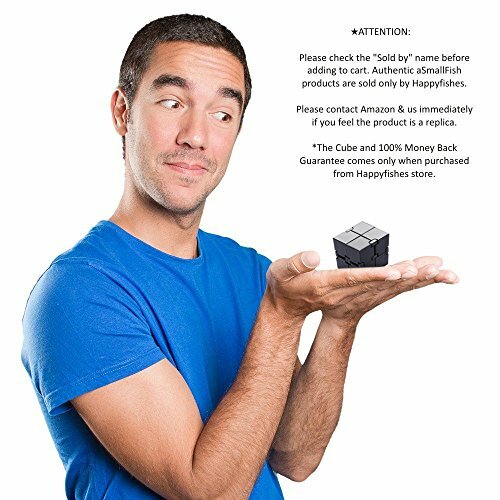 ✔ AWESOME HANDHELD FIDGET CUBE TOY GIFT FOR FIDGETERS - Fidget like a boss. Playable with one hand. 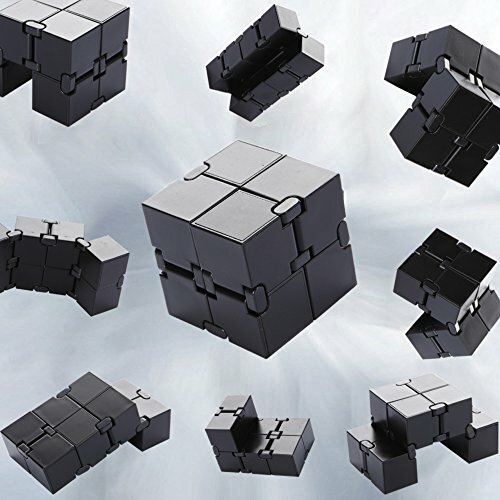 Prime fidgeting toy for little children, teens and adults. Perfect gadget for girls, boys, women and men. 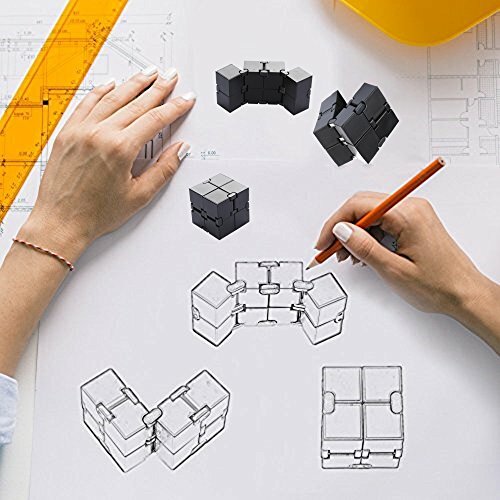 Pocket-size so you can bring it to school or to the office. 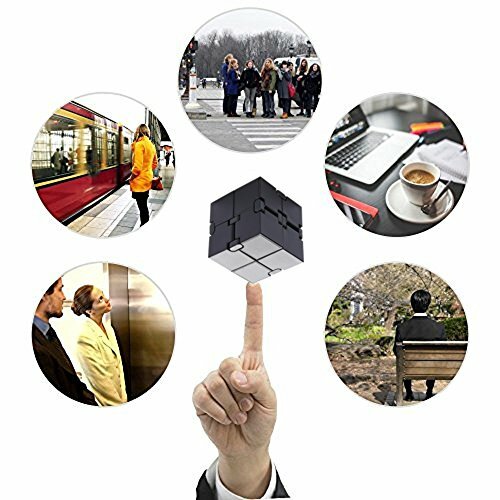 With its discrete and ergonomic style, it's cool to play with and do a lot of tricks. 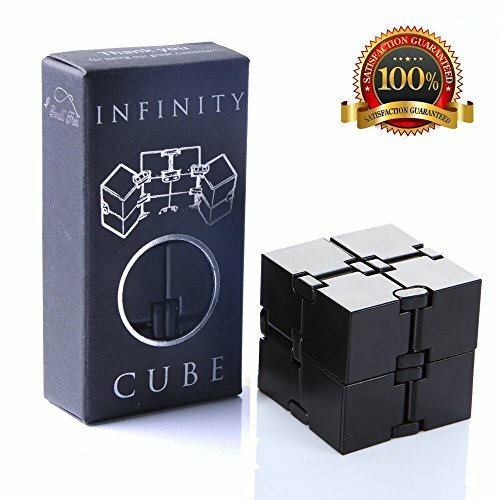 Infinity Cube Fidget helps to relieve anxiety and stress during the working or a tiring day by keeping your hands busy. 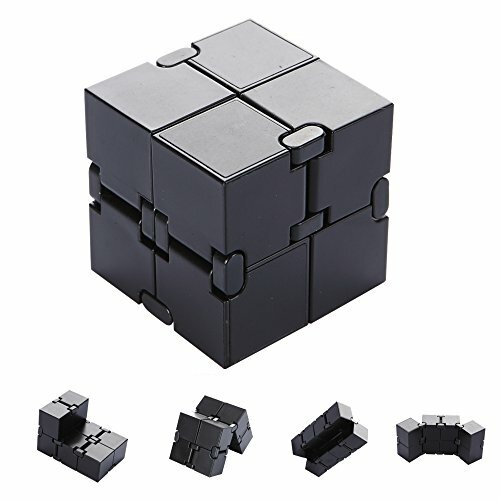 This cube is made of plastic and comes outfitted with small hinges that let you effortlessly alter the shape of the cube. 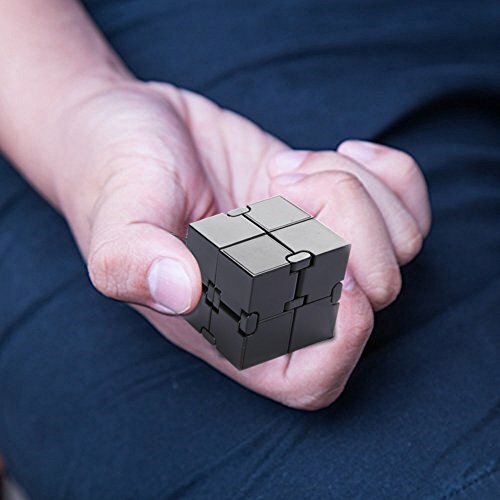 You can try this cube all day with just a single hand.